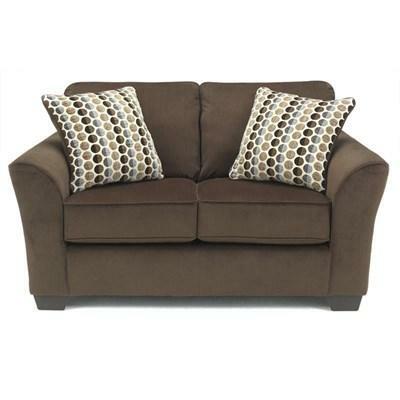 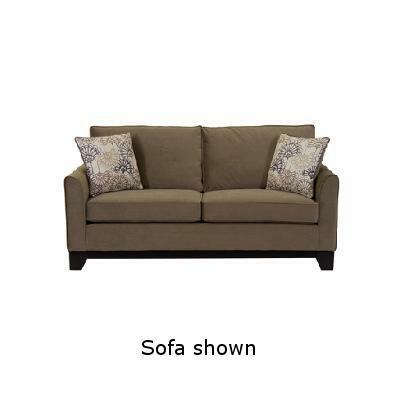 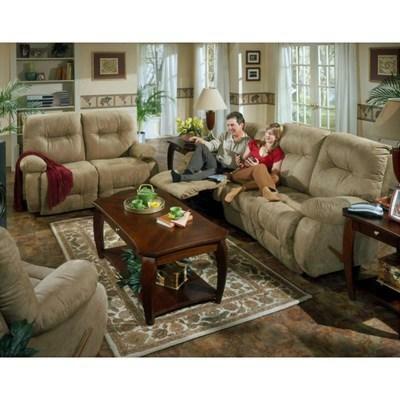 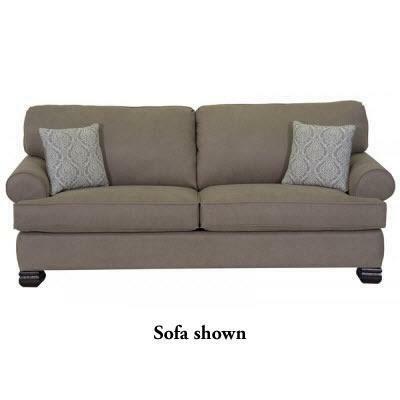 This elegant loveseat by Dynasty Furniture features a taupe finish. 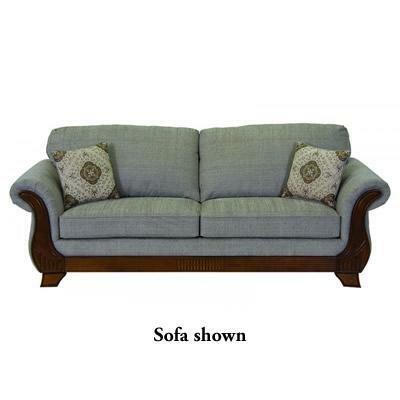 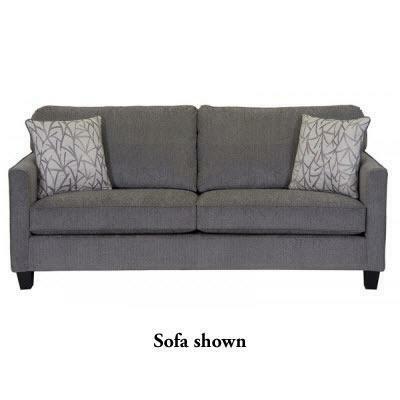 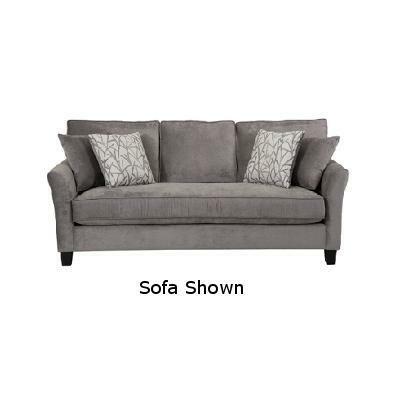 This elegant loveseat by Dynasty Furniture features a grey finish. 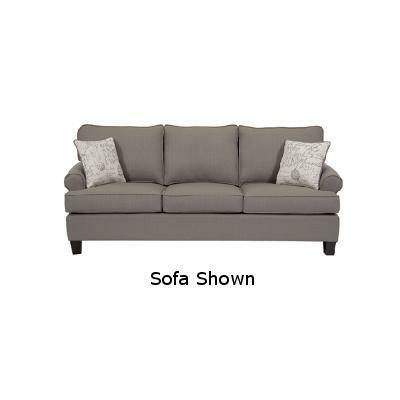 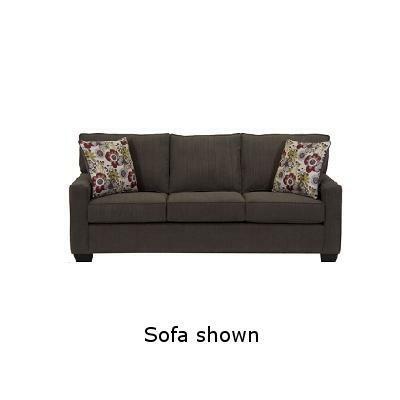 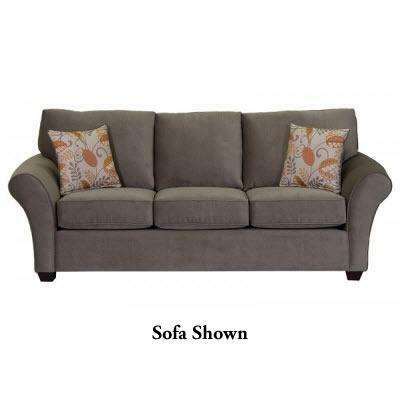 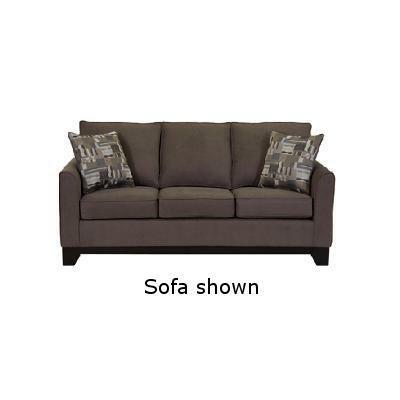 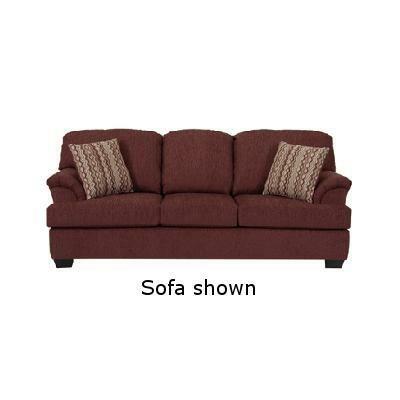 This loveseat by Dynasty Furniture features a grey finish.